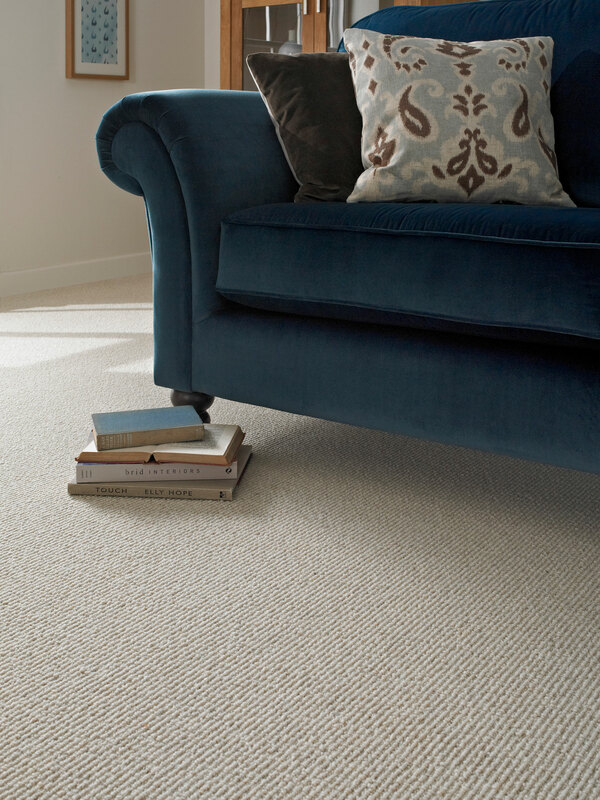 The clean, modern palette of this range owes its clarity to the exceptionally white wool from which it is made. 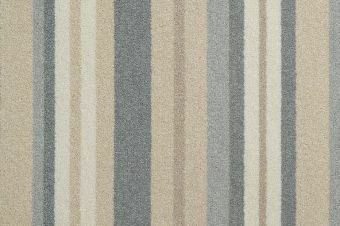 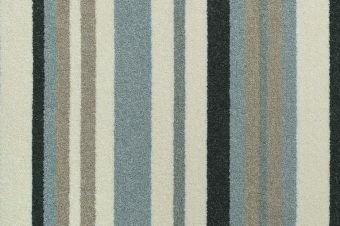 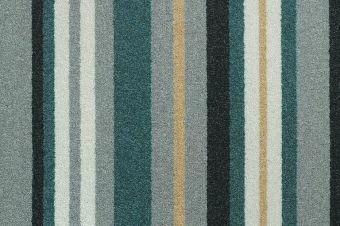 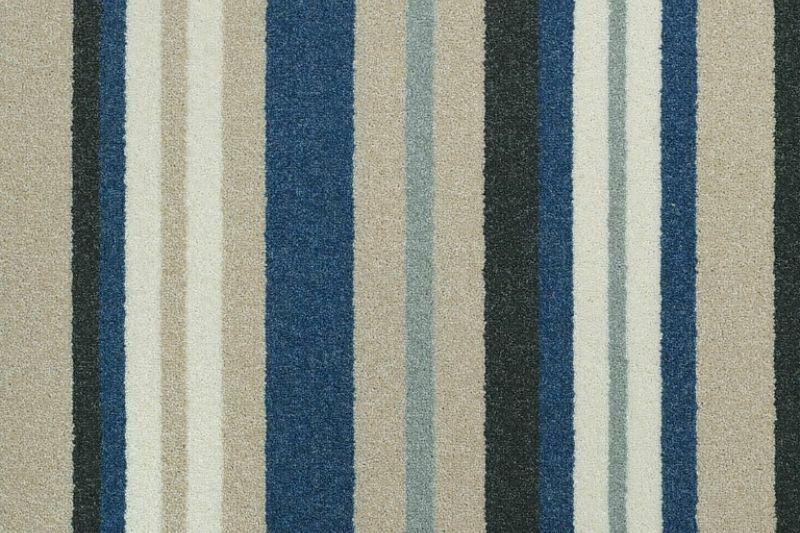 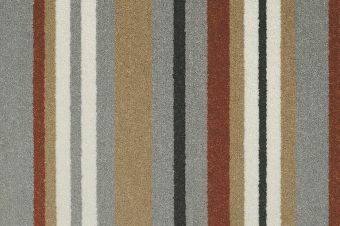 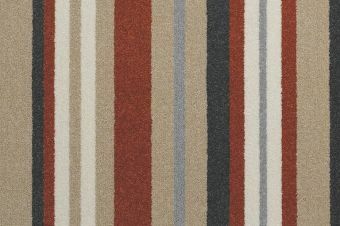 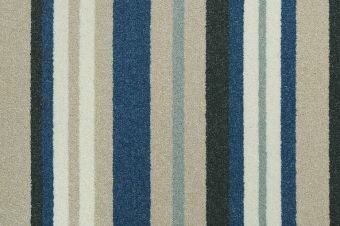 The wide stripes will give a neutral scheme personality and provide eye-catching contrast when used with the beautiful tonal colours of its solid colour counterpart. 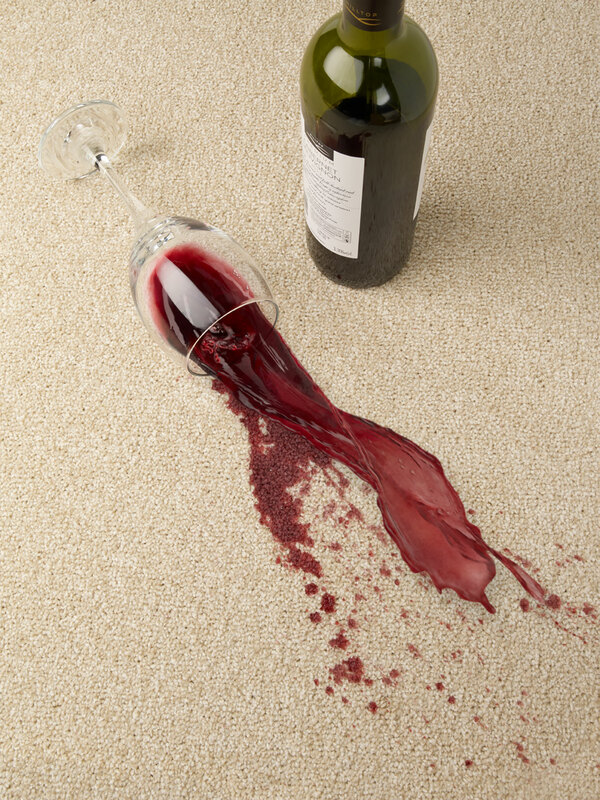 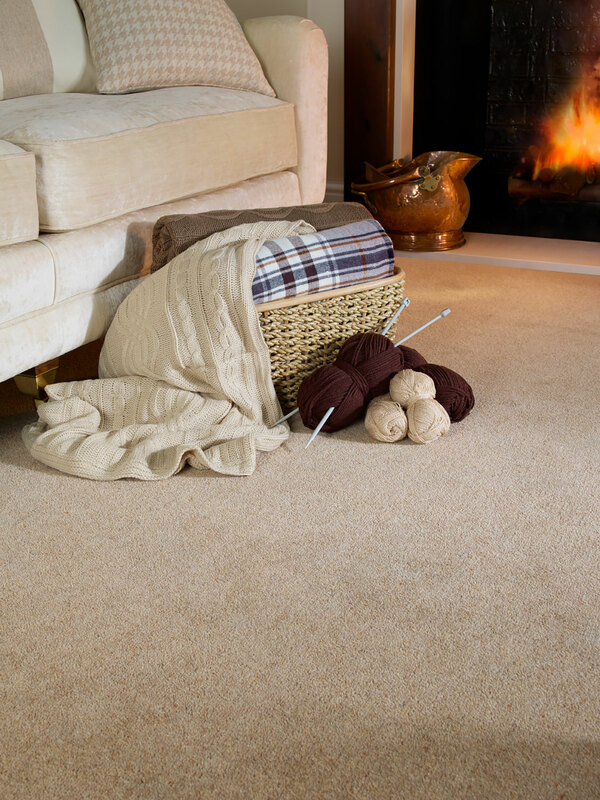 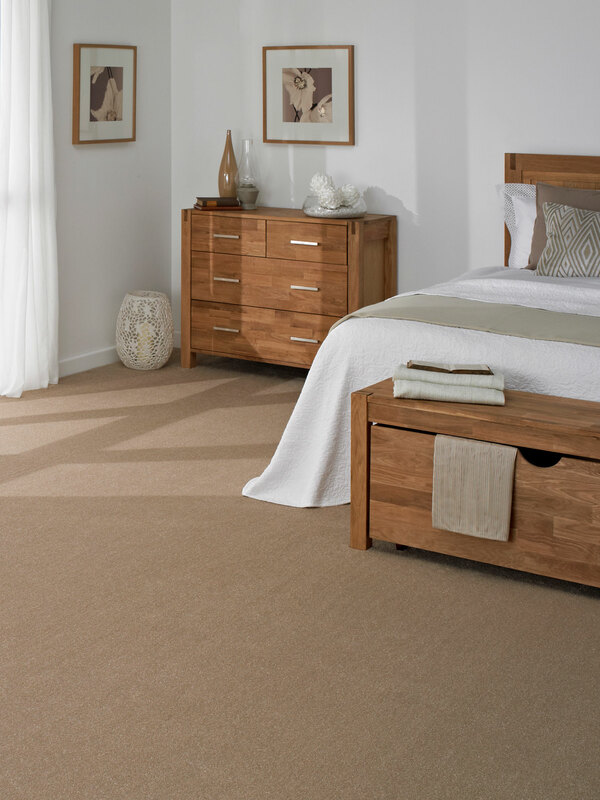 Manufactured using 80% Pure New Wool to provide colour warmth and comfort as well as the strength to cope with the comings and goings in a busy family home. 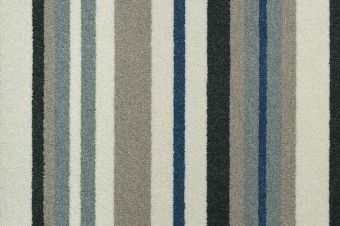 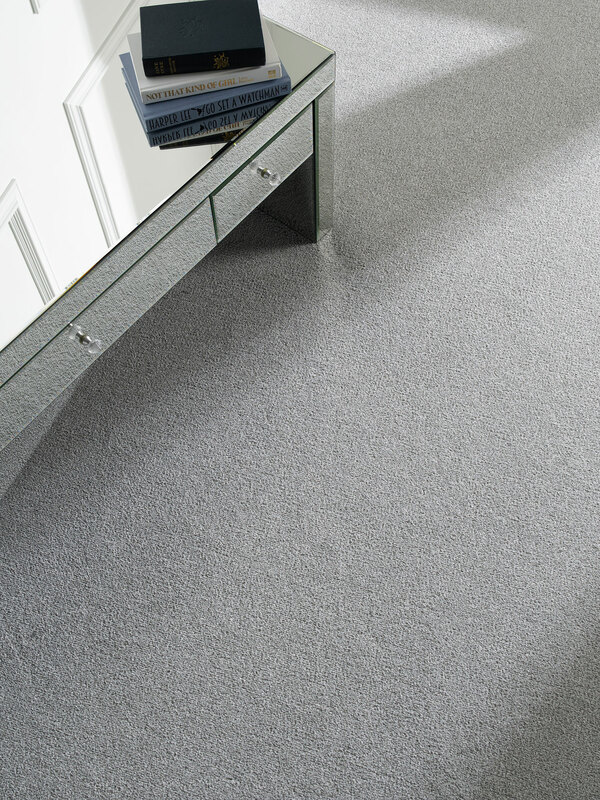 The beauty of wool, hard wearing but natural and sustainable Part of the Aspects Plains Collection collection.